Toyota’s 2018 RAV4 Adventure is one of the rare vehicles that lives up to its name. Twenty-eight inches of new snow over five days provides dramatic evidence that New England is the place to learn about which vehicles fare well in the winter. About 18 inches of medium-density snow had fallen when we headed out against the advice of the news channels blaring their now stale snowmageddon travel ban warnings. The first thing we looked for was the all-wheel-drive Lock button in our 2018 Toyota RAV4 Adventure crossover. It could not have been better hidden by those jokers at Toyota design. 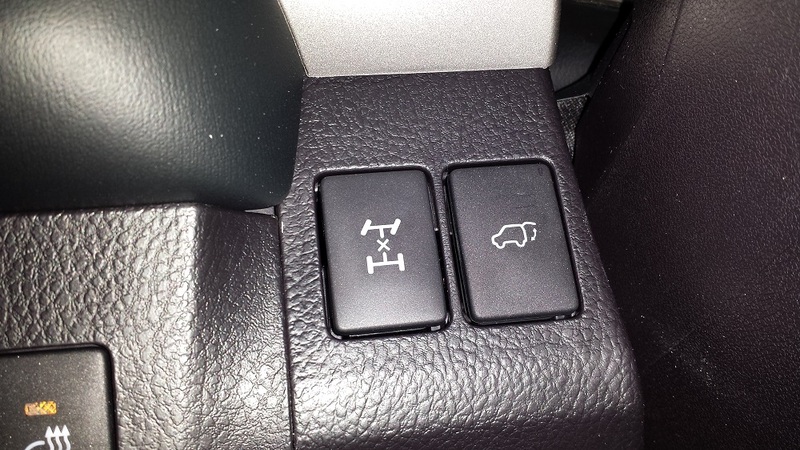 Up under the steering column next to the totally unrelated power liftgate button is the one we were looking for. 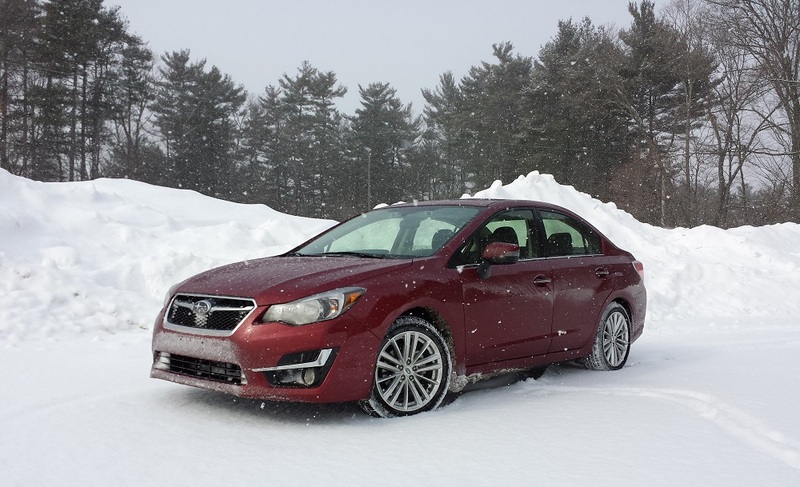 AWD Lock allows the system to start off with the power to all four wheels. 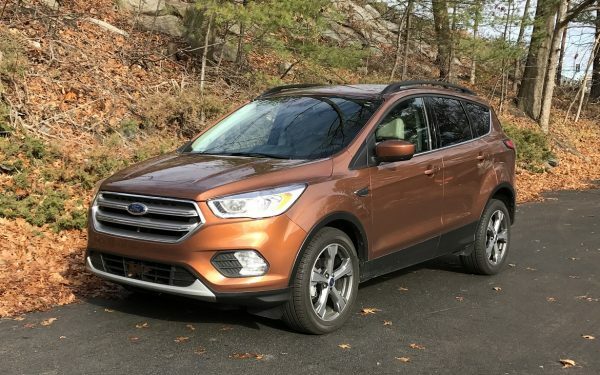 Unlike an old-school part-time 4X4 system, AWD in affordable crossovers is usually operating in front-wheel drive but will shift power to the rear automagically when needed. The Lock button is great because in 18 inches of powder you are going to need power to all four corners from the get-go. 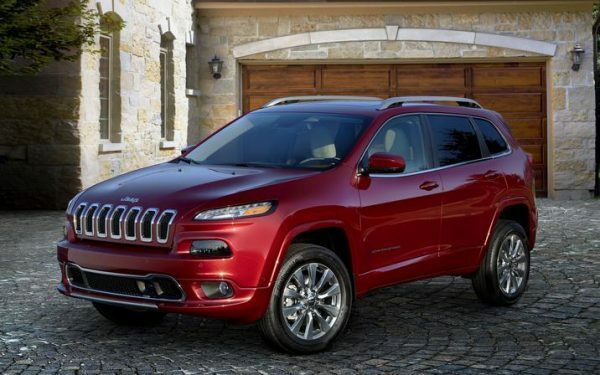 Looking for a great winter vehicle? Start your search at BestRide.com. We backed out into the snow with no trouble. Then we started out down a semi-plowed 200-foot driveway with about a foot of snow over compressed snow and ice from a previous storm. The RAV4 Adventure had no problems whatsoever. So we decided to see if we could create problems by stopping on the incline and then restarting. The RAV4 Adventure didn’t bat an eye and went forward with no fuss, and more importantly, with zero traction control intervention. Before heading out to the public road I walked the scene to be sure nobody would be coming. At the end of the driveway about two feet of compressed snow had been pushed up by the town plows. With a bit of a head start, the Adventure went through it like Grant through Richmond. 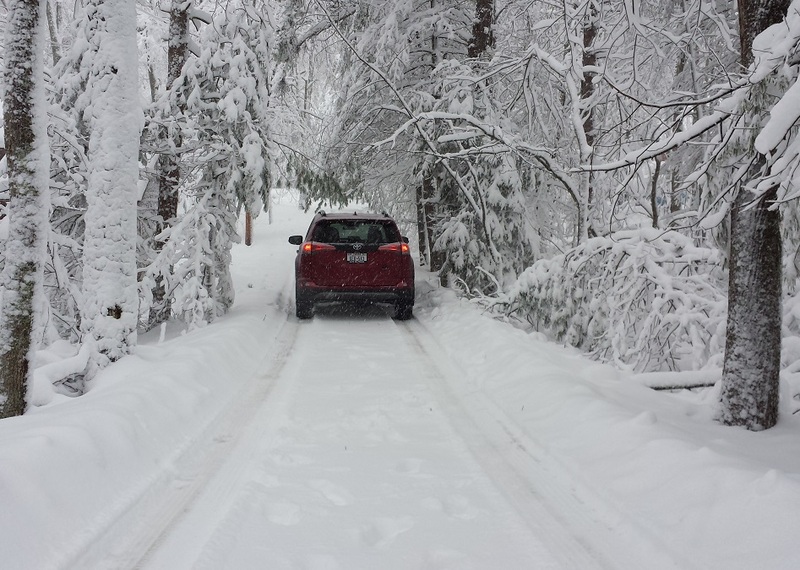 Off we went in search of an unplowed area to test the RAV4 Adventure closer to its limits. We found it at the end of a cul-de-sac. Neighbors with their snowblowers stopped to look at the dummy in the red crossover coming, about to need help. 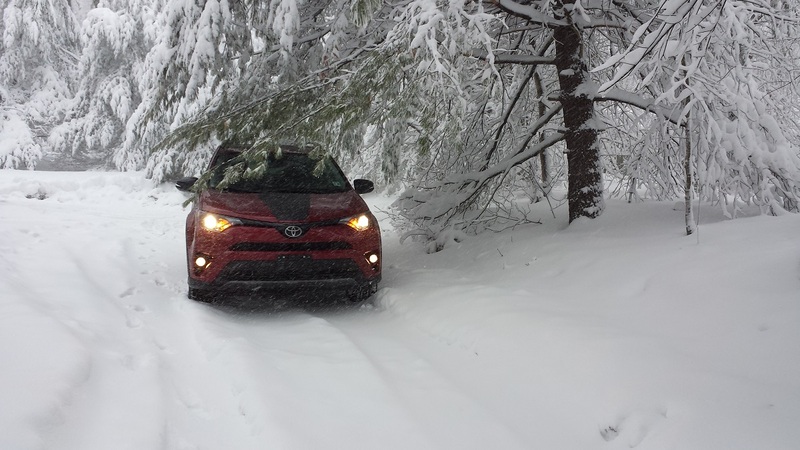 In the deepest snow, the RAV4 Adventure slowed almost to a stop despite keeping throttle applied and then the AWD system seemed to get its bearings and the vehicle actually resumed a normal pace on its own. 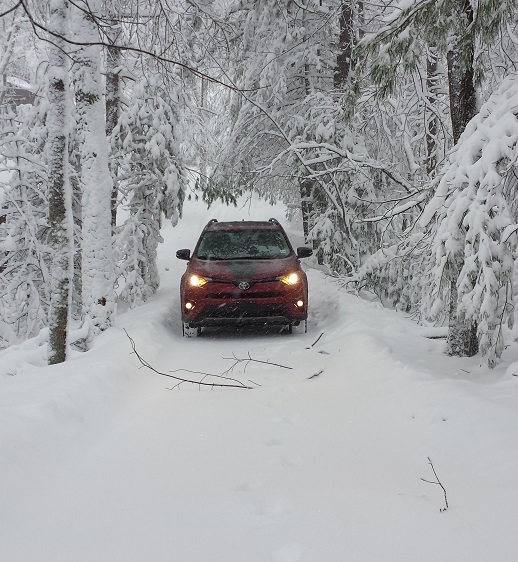 The sensation of riding up on top of the powder instead of pushing through to the pavement is always fun and the RAV4 Adventure did not disappoint. The neighbors seeming a little disappointed. Alone on streets that had been plowed earlier in the storm, we tested the emergency braking of the RAV4 on the fresh few inches that had fallen. Then we practiced a few sharp turns and the 18″, low-profile Bridgestone Ecopia H/L 422 all-season tires did an outstanding job of keeping the vehicle in control. 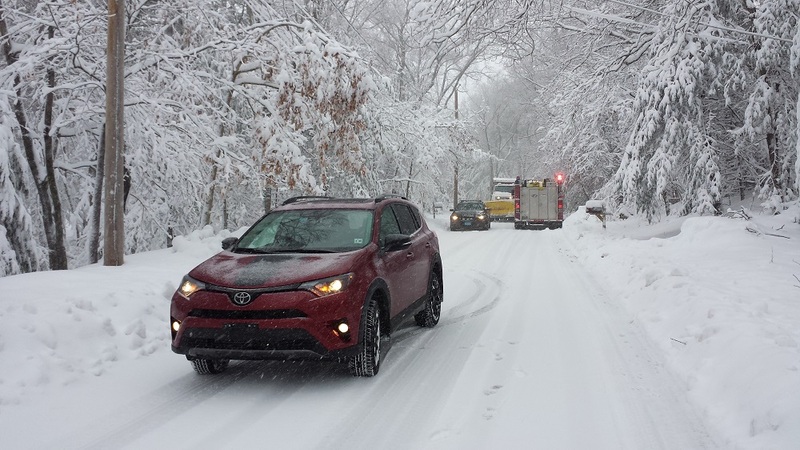 We would still recommend winter tires to anyone planning regular winter driving, but at slow speeds and in all conditions, the RAV4 Adventure handled a storm about as tough as we get in New England with no trouble at all. Toyota didn’t mess much with the RAV4 when it created the new up-market Adventure. The key changes are a half-inch lift to a ground clearance of 6.5-inches, and minor upgrades to the drivetrain like a bigger alternator and oil cooler for the transmission to enable a 3,500 tow rating. Those aren’t big modifications, but the top-selling RAV4 didn’t need much to nudge it closer to perfection. 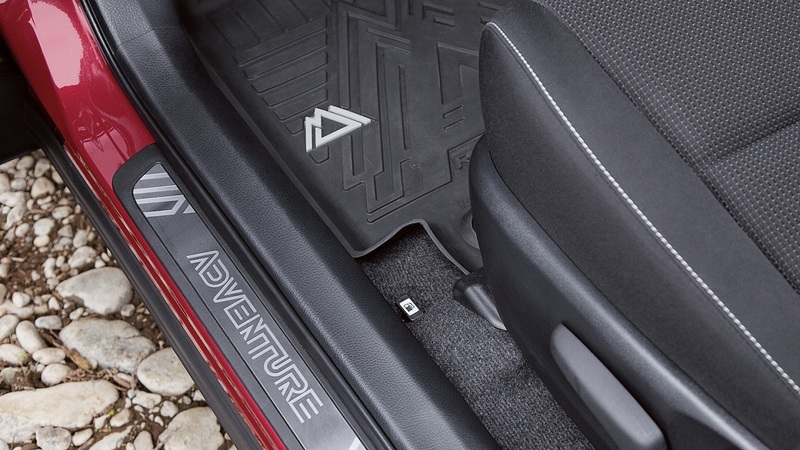 The Adventure trim also adds thick rubber floor mats and cargo cover and has a heated steering wheel, heated windshield wiper de-icers, and cloth-upholstered heated seats. This new Adventure trim comes just as this generation RAV4 is entering its swan song ahead of the launch of the all-new RAV4 for 2019. Normally, we caution shoppers to wait, but for those looking for a rough and ready SUV-style crossover in a compact package, we suggest grabbing the RAV4 Adventure while they last. Price as Tested $ 33,030.